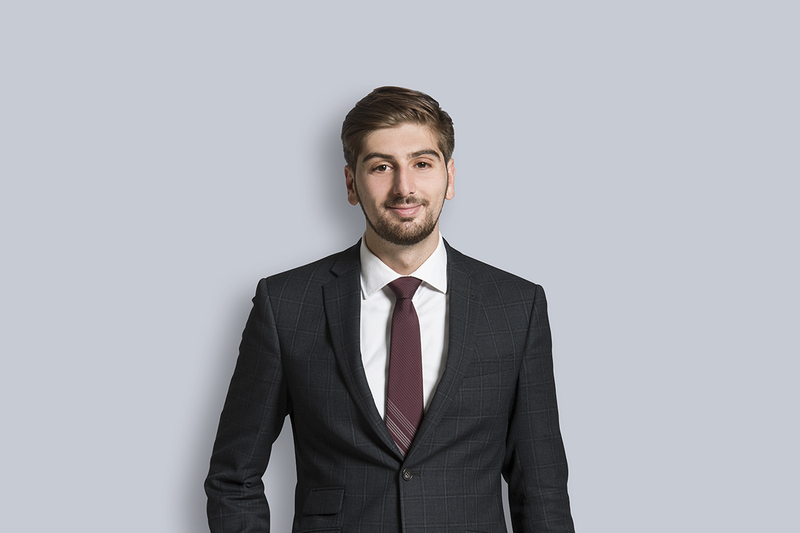 Alexandre MacBeth joined Miller Thomson’s Admistrative Law Group as an associate after completing his articling at the firm in 2018. Prior to that, he obtained his civil law degree (LL.B.) at the Université de Montréal in 2016, and his common law degree (J.D.) from the University of Ottawa in 2017. During his studies, he participated in different moot court competitions, namely the Laskin Moot on administrative and constitutional law and the Davies Corporate/Securities Competition. Outside of school, Alexandre worked as a guide at the Parliament of Canada in Ottawa and at the Vimy Memorial in France. A trilingual, he speaks French, English and Spanish. Alexandre is proud to be part of the Miller Thomson team, and looks forward to having a positive impact on the firm and its clients.